Within one of the state’s most well-known districts. conceptualised a contemporary and fully-integrated development. 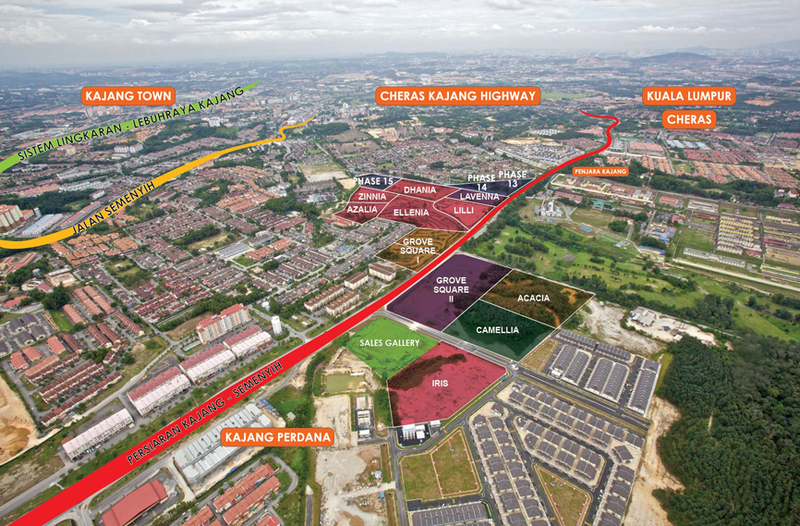 and natural scenery for a new lifestyle in Kajang.